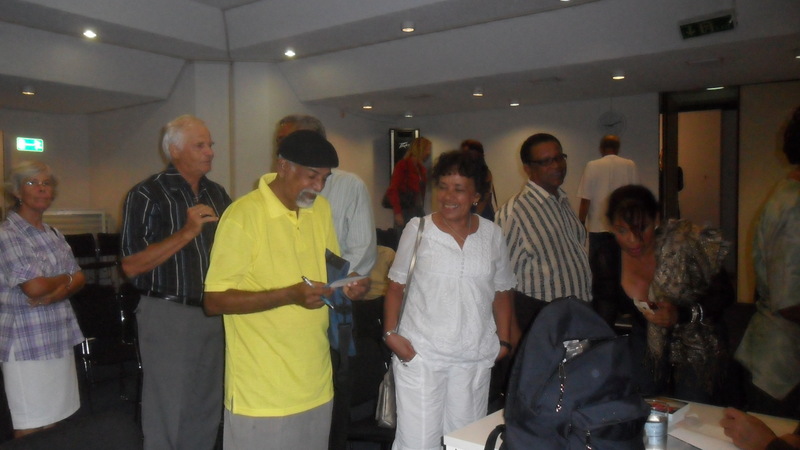 The Aruban Writer living in the Netherlands Quito Nicolaas launched on Tuesday 15 March 2011 in Aruba his latest poetry book Bos pa Planta. At this occasion Wim Rutgers spoke about 25 years status aparte, 25 years of Aruban literature in his lecture: A Sense of Belonging? Migration was the main topic. 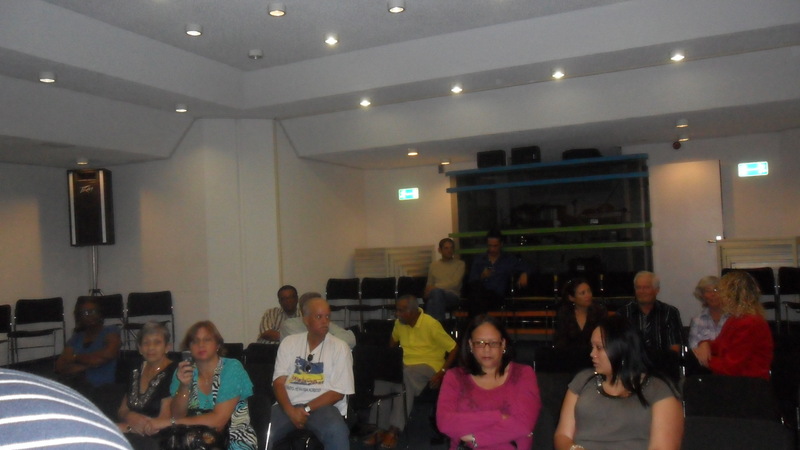 Verborgen leegte was succesfully launched last friday 11 March at the Biblioteka Públiko Kòrsou in Curaçao . 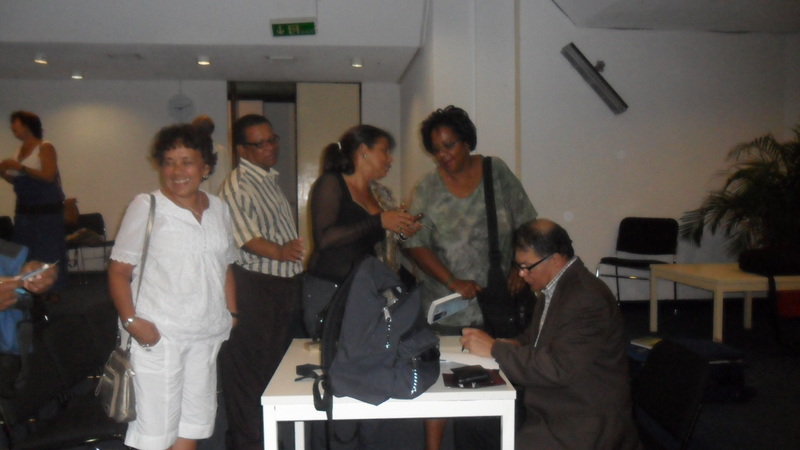 After the author gave some insights on the novel, Arthur Tholel of the local library spoke with him about the book. The public asked questions about the Caribbean elements of the book, the use of historical aspects in literature and how difficult it was for a male writer to creep into a female character. The evening was closed with a booksiging session. 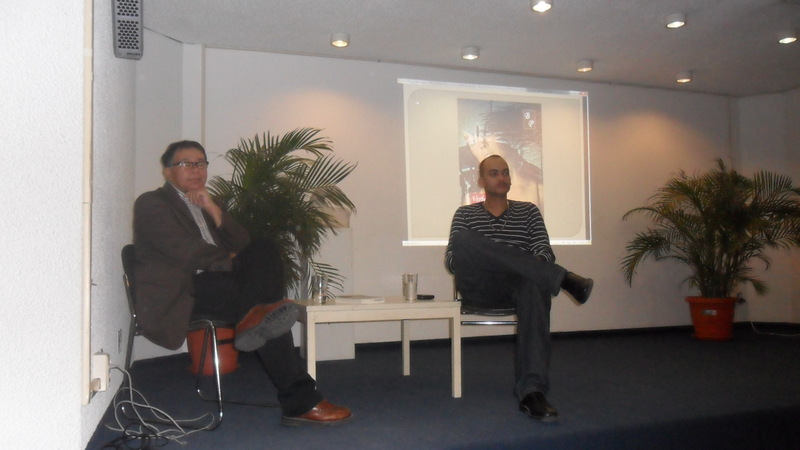 The local newspapers Extra en La Prensa publicized on 12 March an item on the booklaunch of Verborgen leegte. Verborgen leegte is obtainable in Curaçao at the following bookstores : Boekhandel Boek Plus & Mensing’s Caminada. Here’s the recent interview Quito Nicolaas had with the Amigoe on his latest work Bos pa Planta. 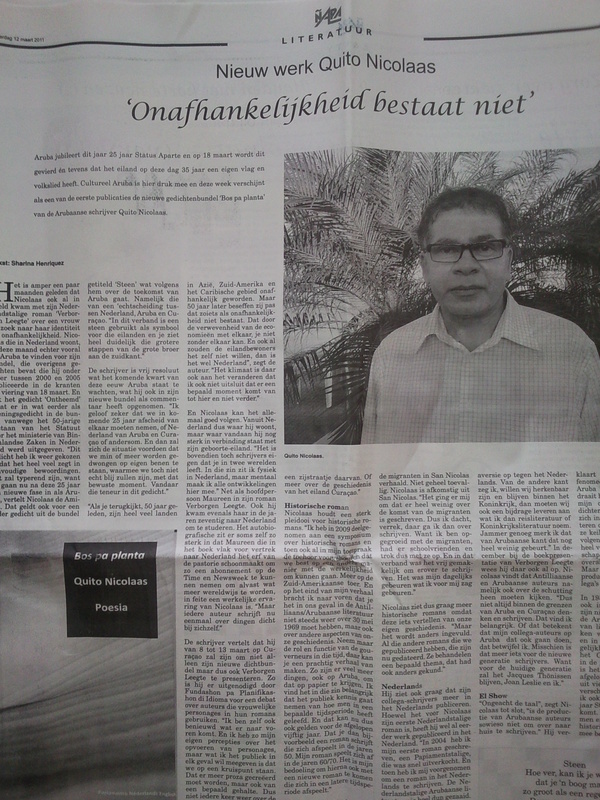 It was published yesterday in Ñapa, the supplement of the Dutch newspaper Amigoe. 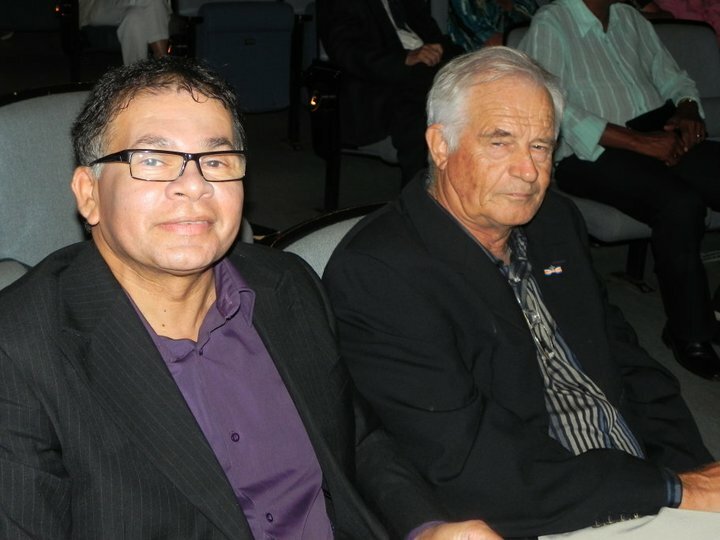 Author/poet Quito Nicolaas will be on tour from 9 – 12 march in Curaçao with his latest novel Verborgen leegte. • Saturday 12 March – booksigning with the author at Boek Plus.